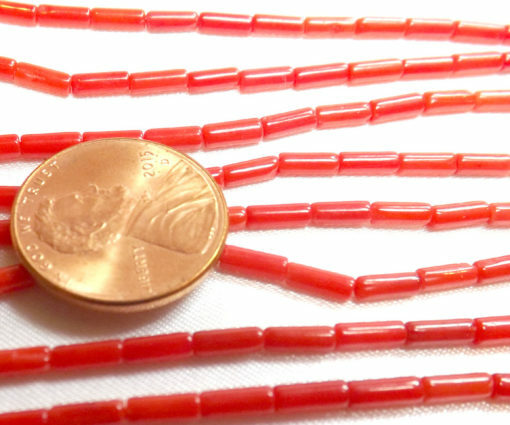 2x6mm length drilled tube shaped Coral beads on a temporary strand. There are approximately 72 beads on one strand at the length of approximately 16″. Only red corals are available for immediate delivery. 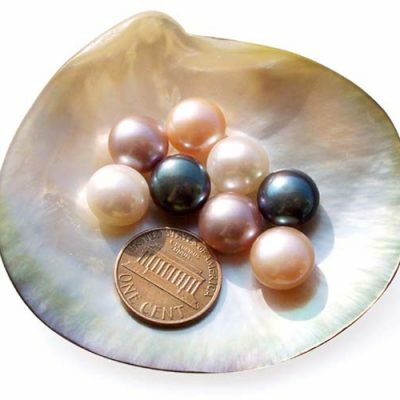 The picture is taken near a penny to give an idea of the actual size of the beads in comparison to a penny. 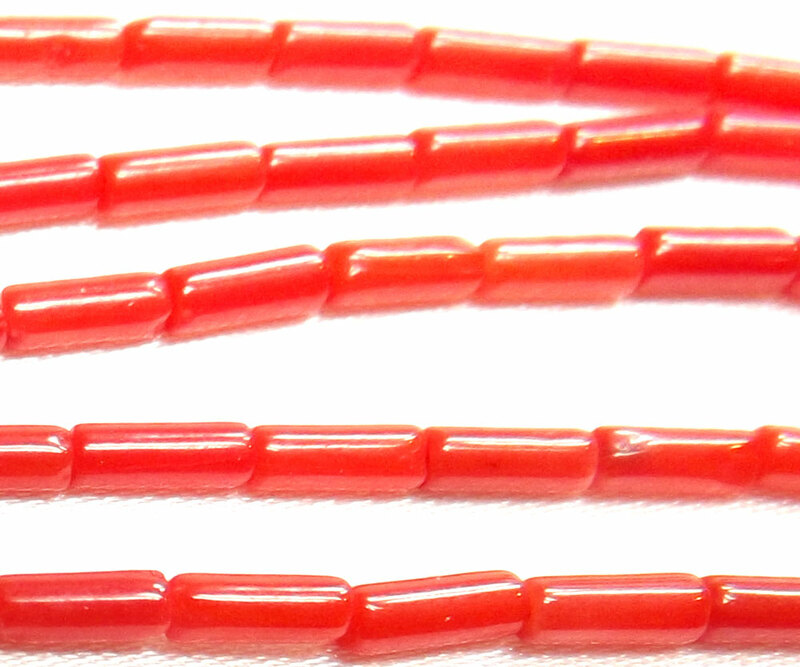 The beads may contain some textures and different color – these are a completely natural portion of the coral. Similar to the growth ring on a tree. 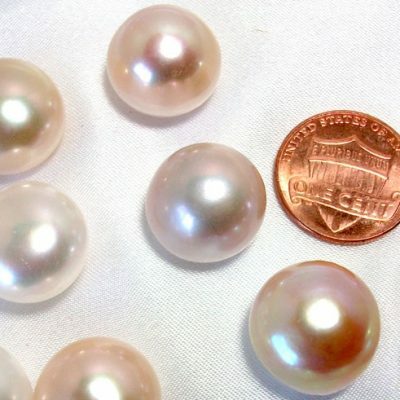 Price listed here is for one strand. 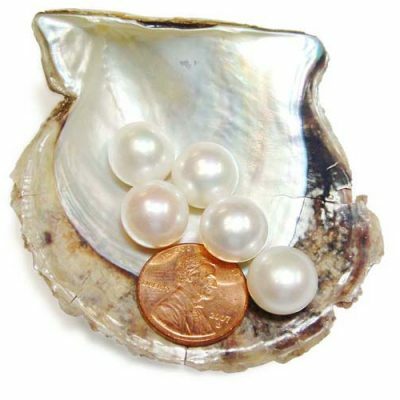 For illustration purposes, the picture shows multiple strands on it.